DOUBLE THE TROUBLE, TWICE THE FUN with the weekend special this Songkran 2019. 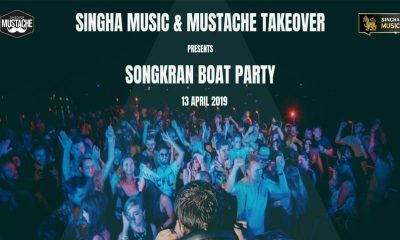 Bangkok’s wildest pool party is about to get even more otherworldly with the special edition, a two-day SONGKRAN SO Pool Party – the hottest ticket this summer. 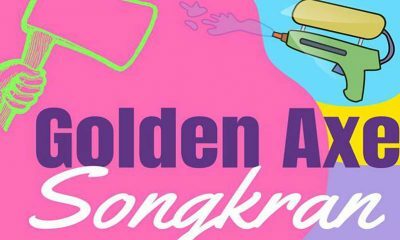 Let’s call out your gangsters to beat the heat, write it down on calendar with two-day weekend Songkran SO Pool Party, this 2019 special edition, on Saturday 13th and Sunday 14th April 2019. Groove up to the beat with over 8-hour DJ spin by the pool with mind-blowing stage design and popular DJ line-ups, in collaboration with CÎROC & DIAGEO reserve.